Read this review in the South Bend Tribune. Come enjoy a glimpse of the art scene of South Bend as curated by the city’s very own artists! 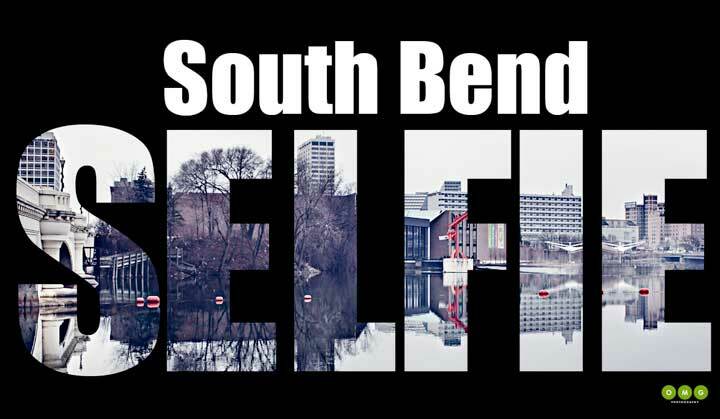 As part of South Bend’s sesquicentennial celebration in 2015, the South Bend Museum of Art presents an image of the current South Bend arts scene … as selected by the South Bend arts scene!